Iga is like my second hometown and Nagatani family is my second family. They always welcome me like I'm a member of the family. Spending time with them is always very special and makes me feel like home. 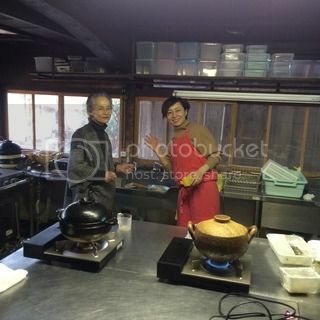 Takako (mom) and Isako preparing breakfast in the kitchen. 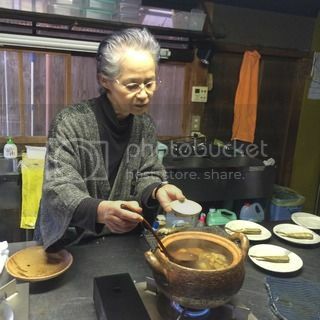 Takako's homemade miso makes the best donabe miso soup! 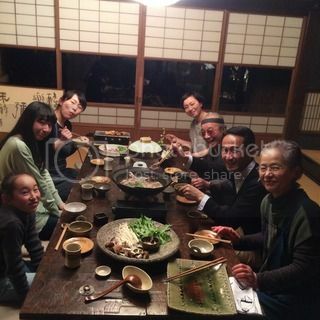 Tamami (wife of the oldest son, Yasuhiro) and their daughters. 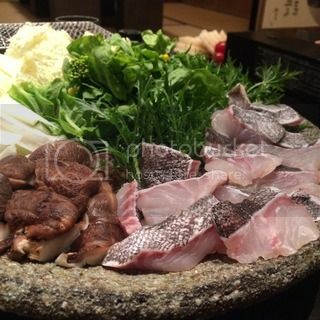 Saaya and Yuyu, they helped in the kitchen one evening. 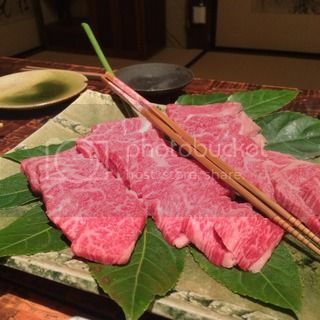 On final evening, we had a special dinner with the family. 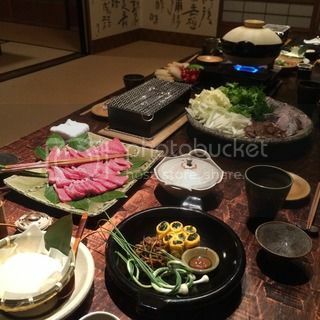 Isako and Takako prepared a feast including many donabe dishes. 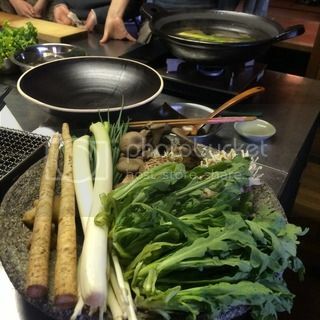 All the delicious dishes made from local ingredients! 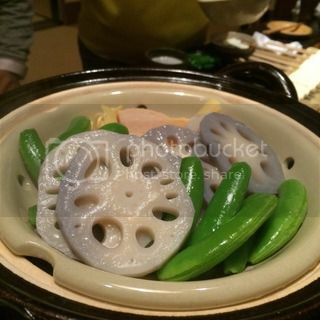 Donabe appetizers included steamed vegetables in donabe steamer, "Mushi Nabe", smoked Iga pork sausages and cheese made in donabe smoker, Ibushi Gin. 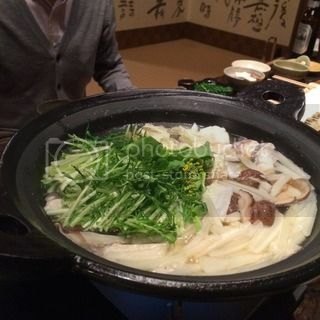 Fish and vegetables hot pot, made in a classic-style donabe. So delicious. 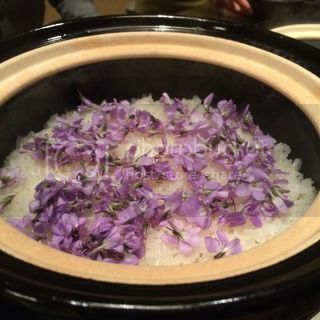 With double-lid donabe rice cooker, "Kamado-san", Takako made a beautiful rice with violet petals (from her garden). 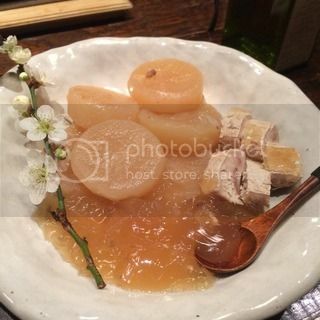 The gentle aromas of the dashi and flower made beautiful harmony. With another Kamado-san, Isako made plain rice and made into onigiri (rice balls) to grill and season with their homemade miso! It was such a beautiful evening and everybody had a great time. 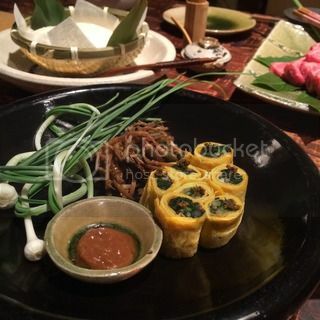 The dinner was simply so special and it's hard to describe in words. 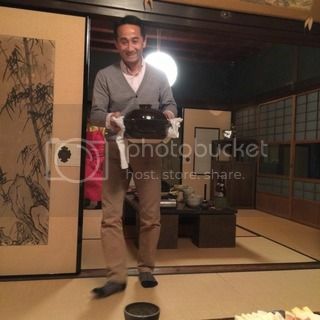 Nagatani family's special love and omotenashi (hospitality).